Welcome to Brooks Townhomes. We have an optimized screen reader version of this site available. San Antonio, TX living at its finest. 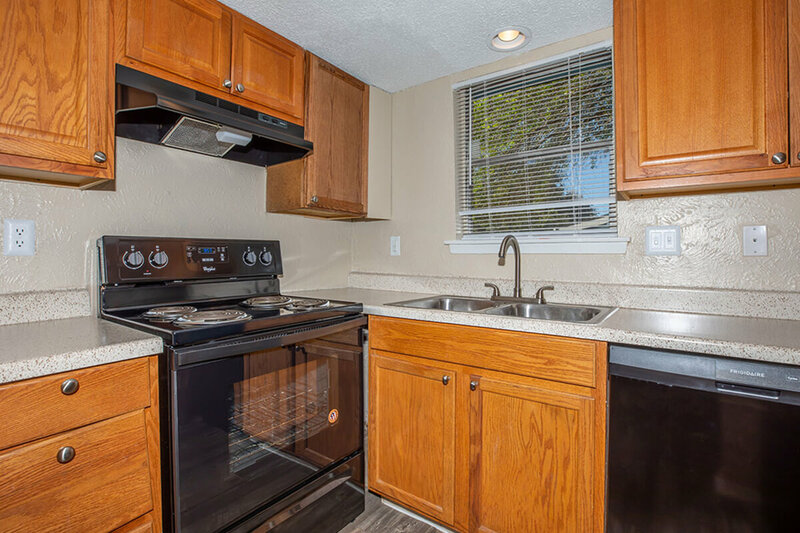 Come experience the finest in San Antonio living at Brooks Townhomes. 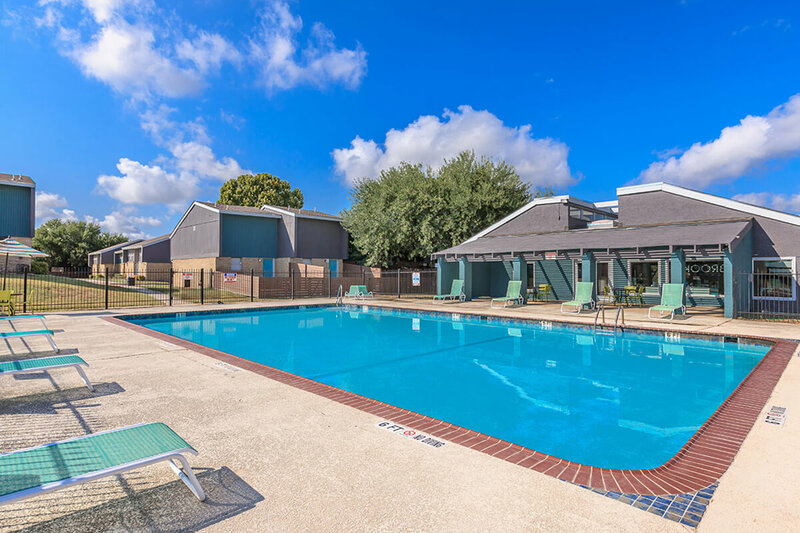 Our community is conveniently close to the Texas A&M campus, major highways, local shopping, dining, recreation, and entertainment. You will find beautifully manicured landscaping, in a country club style setting with spacious floor plans and a commitment to excellence that is above the rest. Brooks Townhomes offers custom designed floor plans to choose from. Our beautiful one and two bedroom floor plans include unique features such a vaulted ceilings, ceiling fans, extra storage, quality blinds, spacious kitchens, lofts, your own private patio, plush carpeting, and more. Select homes feature yards, extra storage, and wood plank floors. Our community provides only the highest levels of service for our residents. With exceptional amenities and residential affordability, you will find that we offer the ideal in rental living. Amenities include a sparkling pool, fully-equipped fitness center, business center, playground, laundry facility, basketball court, and more. Explore our website and see for yourself why Brooks Townhomes is the ultimate place to call home!